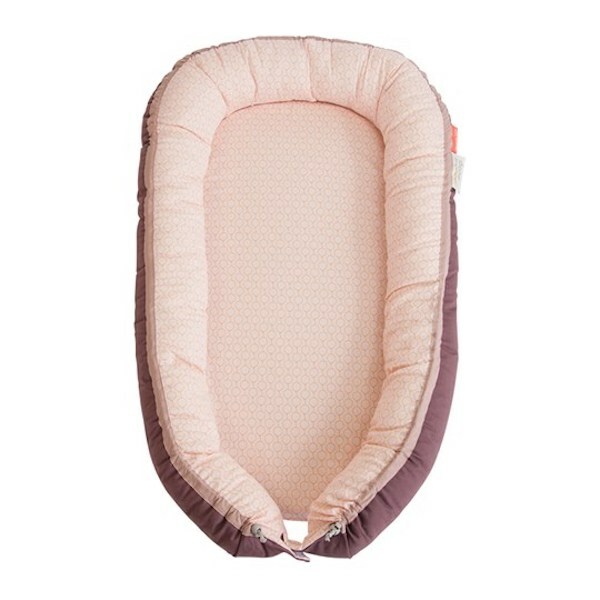 The Cozy Nest is perfect for baby’s first sleep and provides a feeling of safety when transitioning from mummy’s tummy to bed, pram or cot. 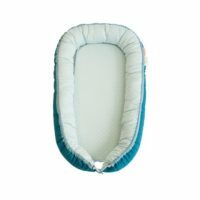 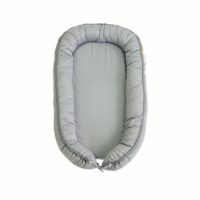 Newborn babies are tiny and this gorgeous baby nest is a soft bed of the right size, making them feel snug and safe. 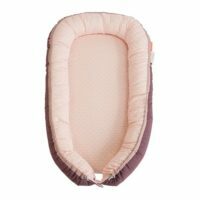 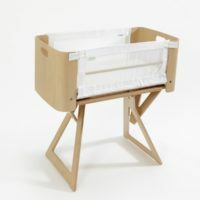 The Cozy Nest can be placed inside the cot, in the parents’ bed, in the pram etc., however it must always be placed on a flat surface and you cannot carry your baby in the nest. 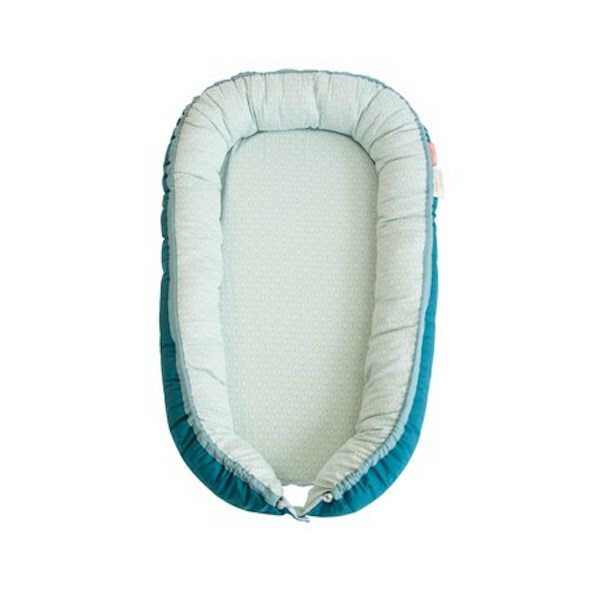 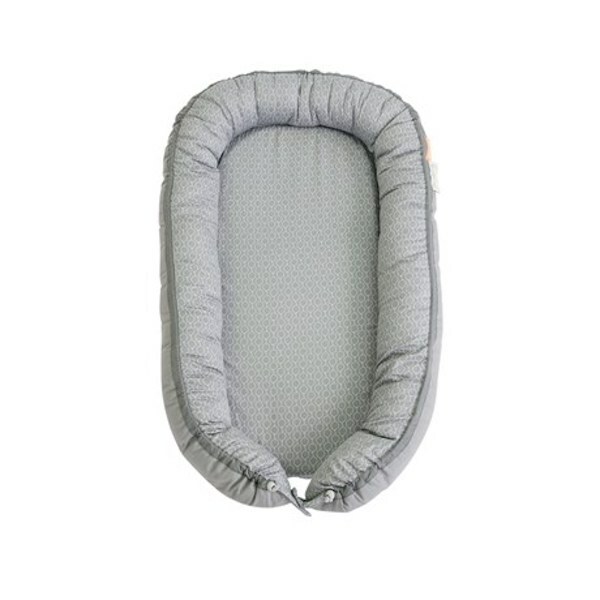 You can adjust the size of the sleeping area with the string to follow your baby’s growth (stoppers are fitted to ensure that the string length is safety approved).